Most of us are driven by two conflicting desires: on one hand we want to feel we’re special. The whole mission of the ego is to maintain an individual identify that makes you feel separate from the rest. Being special feels good in that sense. But on the other hand, most time we’re unwilling to make the choices which make that specialness come out and shine. There’re lots of perks associated with being part of a pack. And sometimes being your own person and creating something out of it is like going on a trip, alone, into the wilderness, which is most likely not a relaxing vacation. 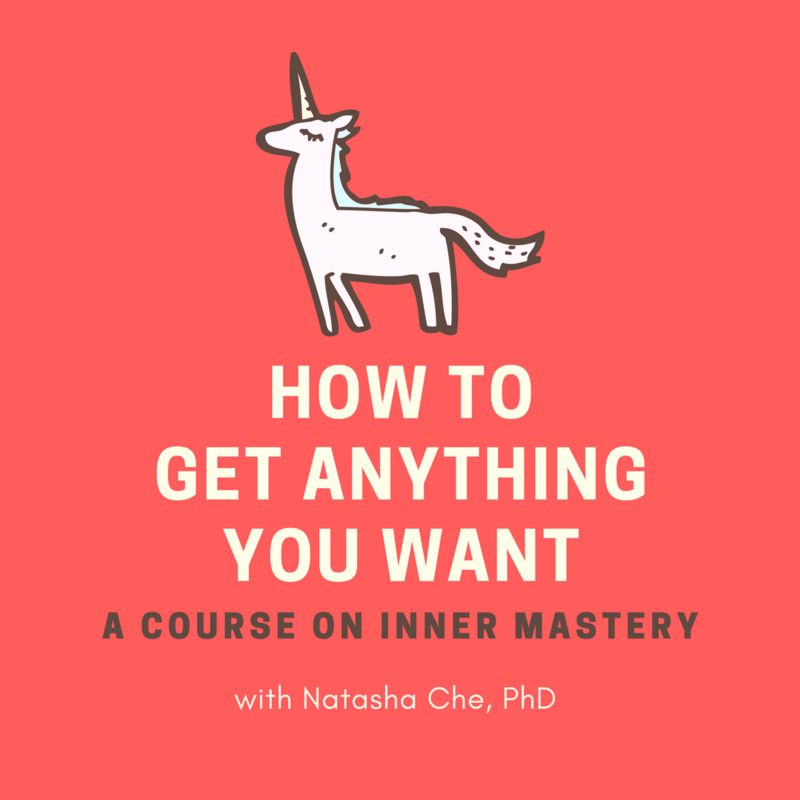 In this episode, I talk about why we all fear being “weird”, yet life will always feel lacking in inexplicable ways until you have the courage to acknowledge and embody your weirdness.